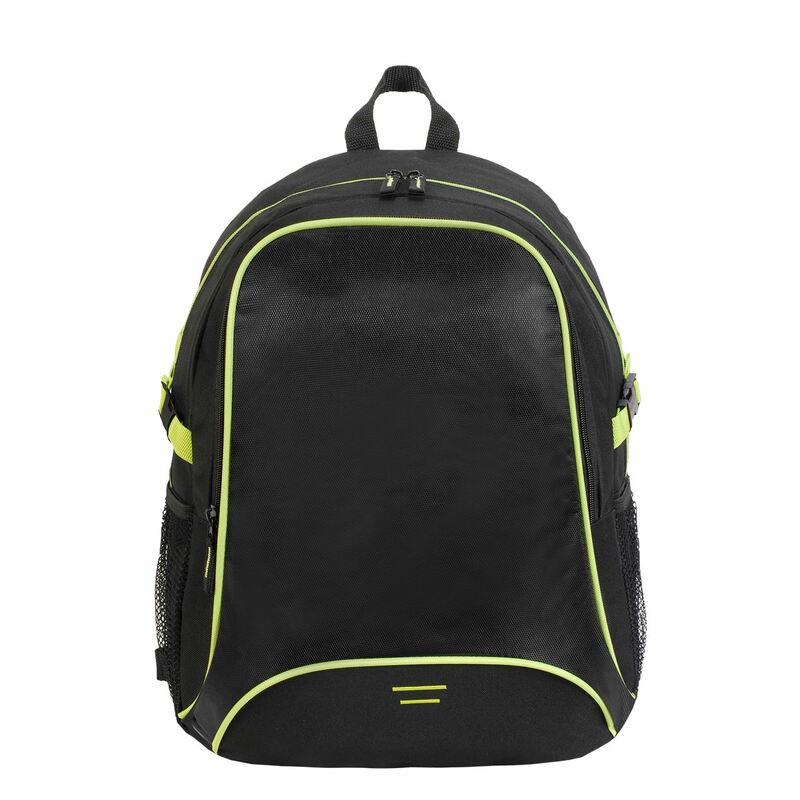 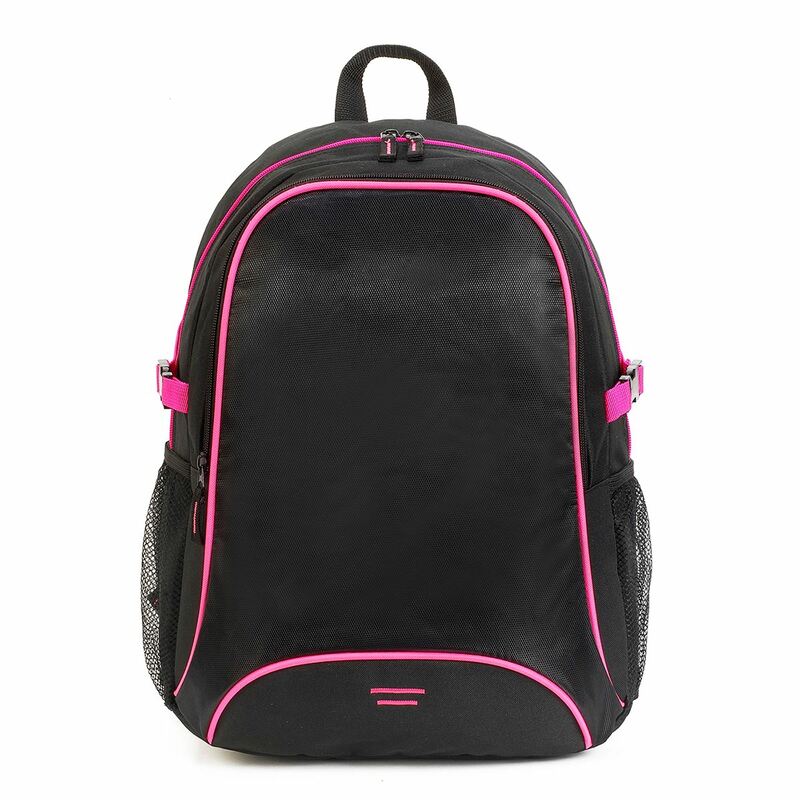 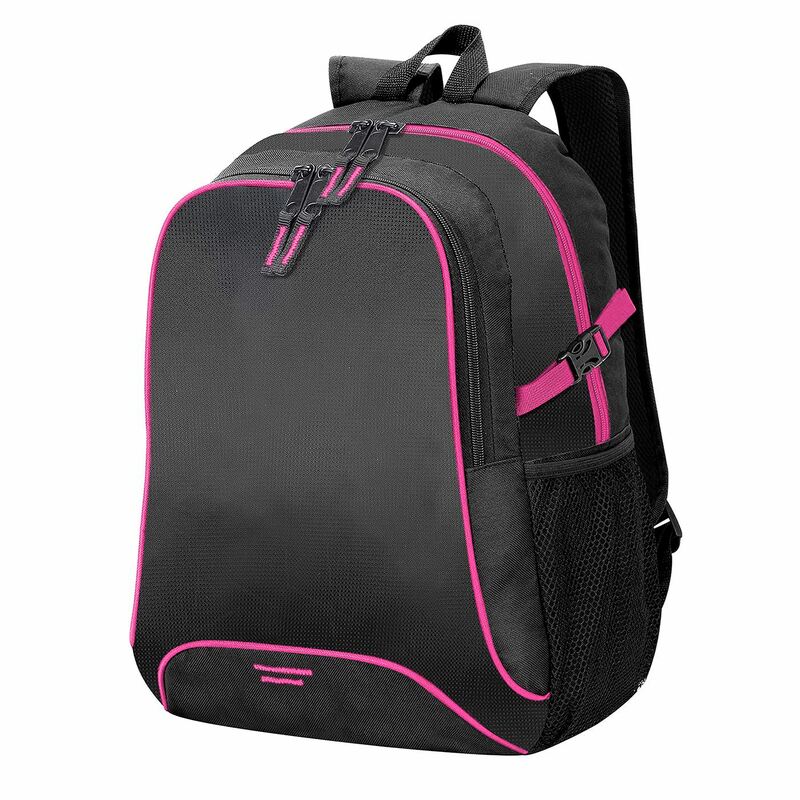 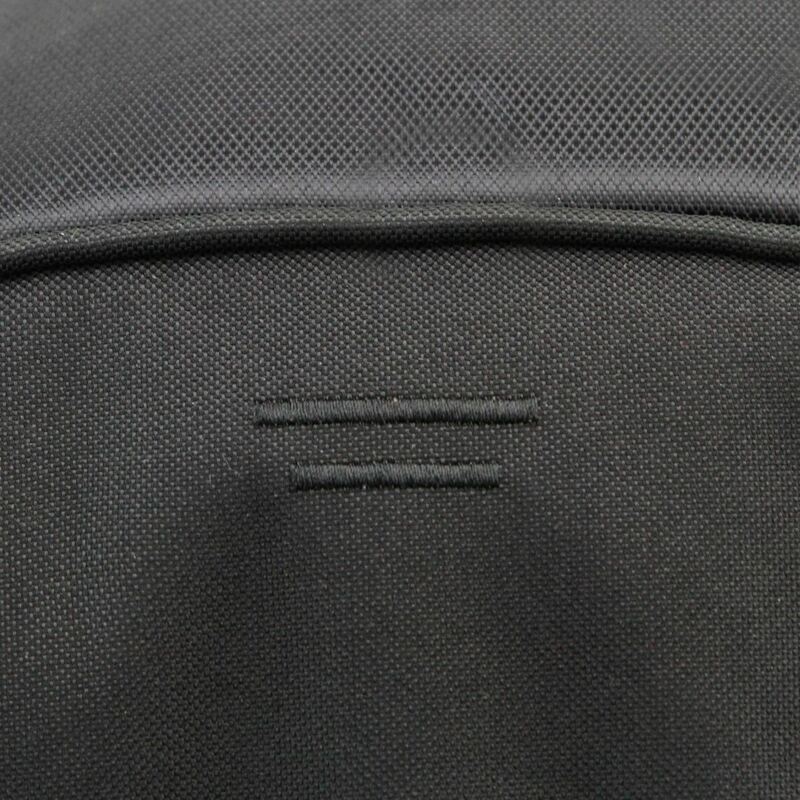 Our popular Osaka backpack can be made-to-order with your logo or brand using screen printing or embroidery. 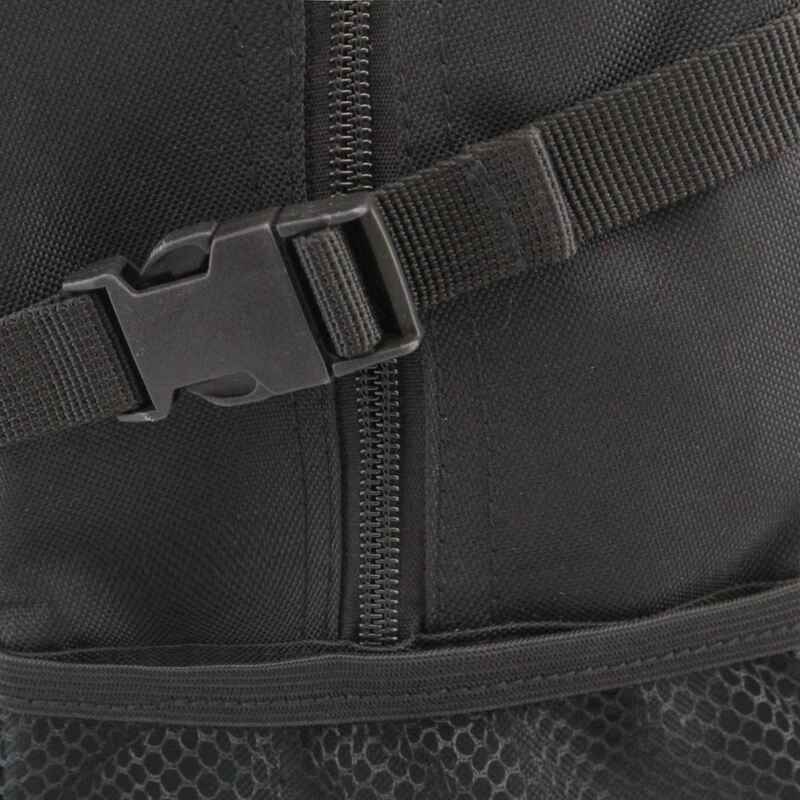 For any special design requirements, features such as the webbing, colours, fabrics and more can be customised to your needs. 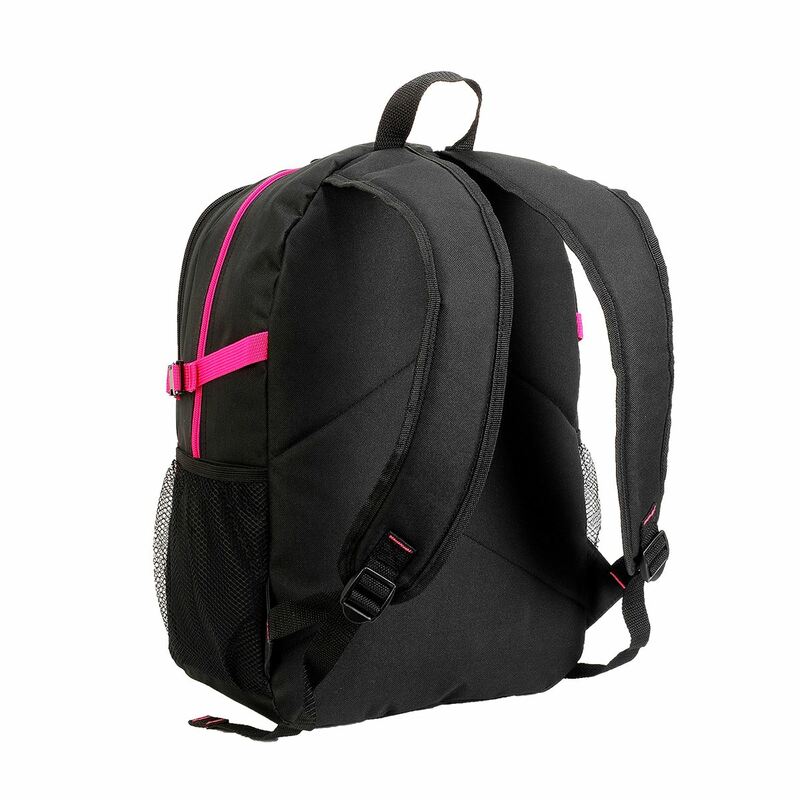 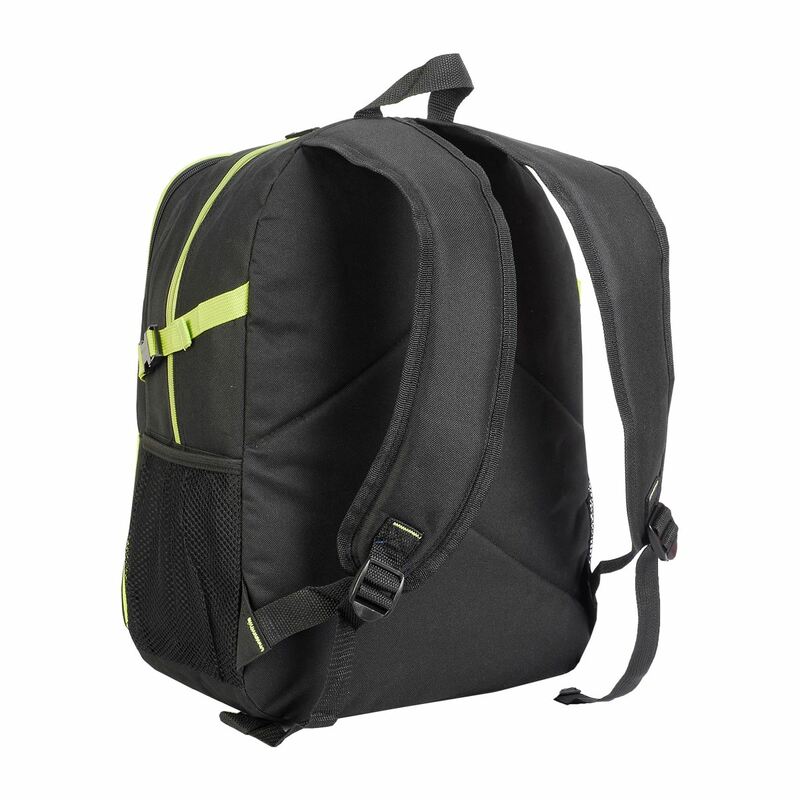 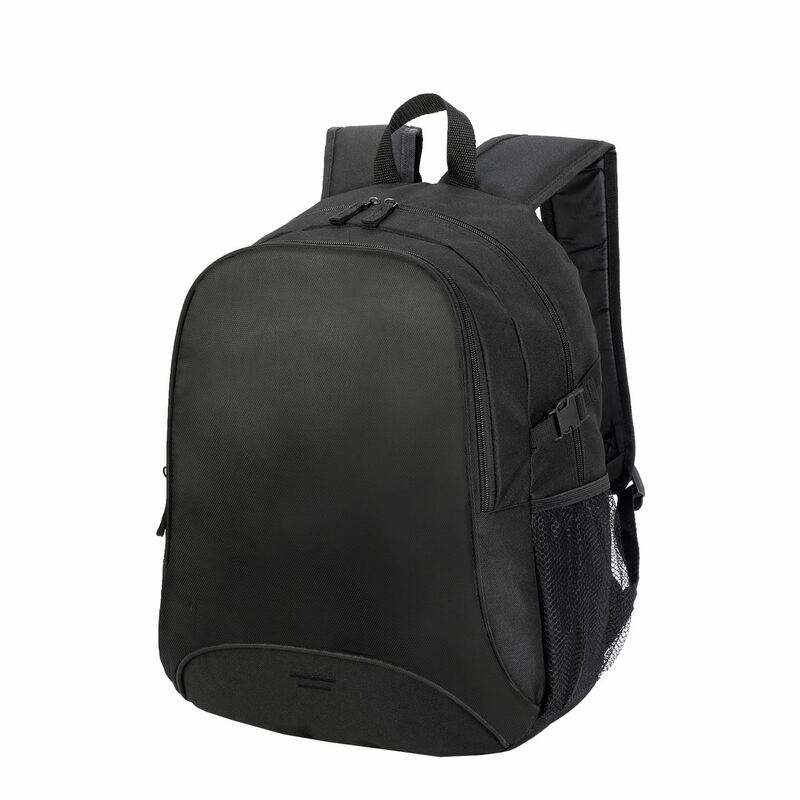 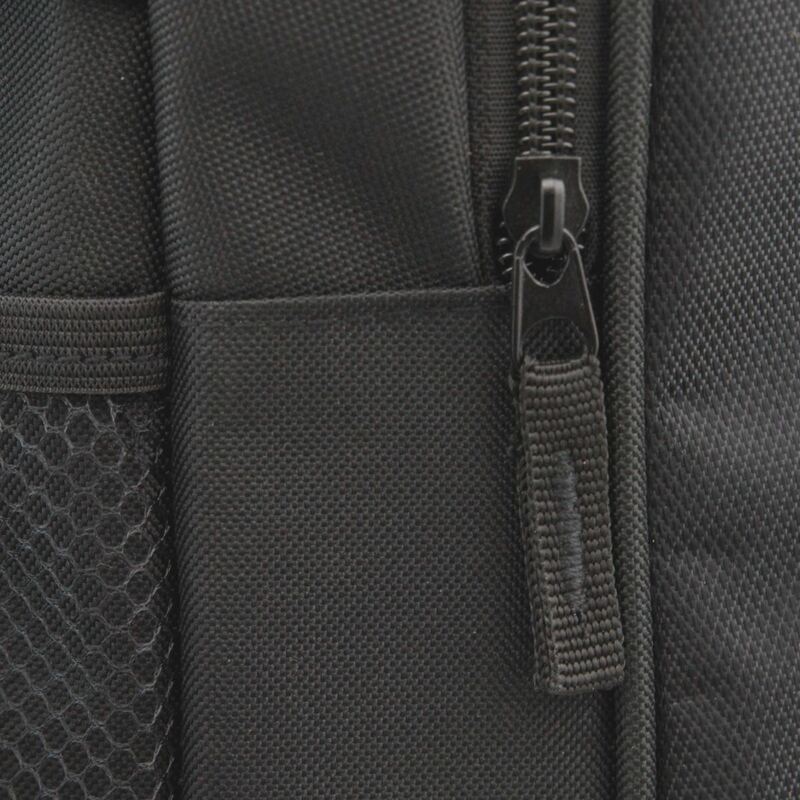 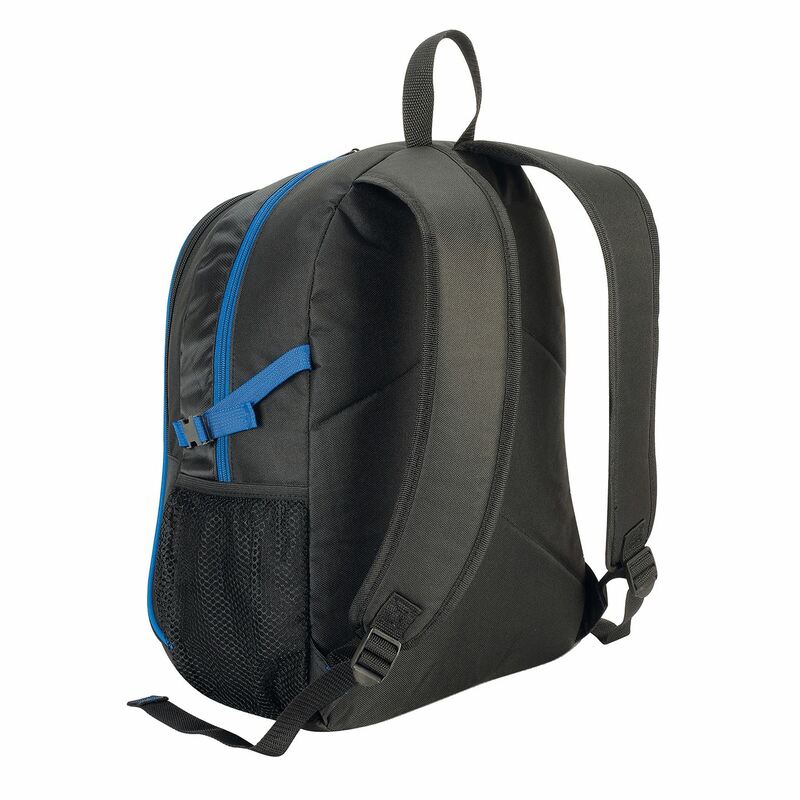 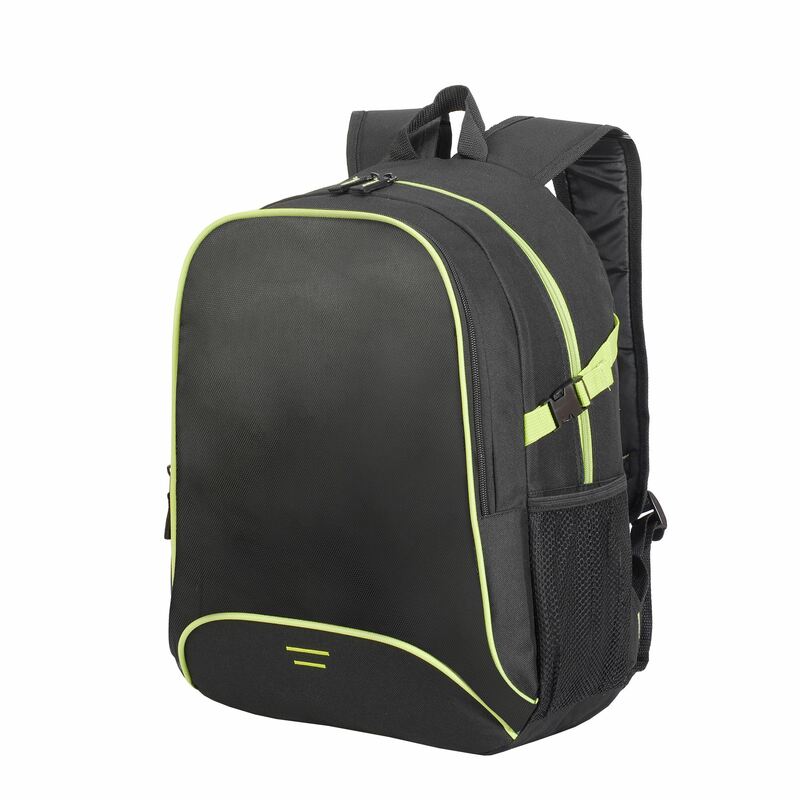 Our custom wholesale backpacks can be used as hiking bags, sports bags and more!